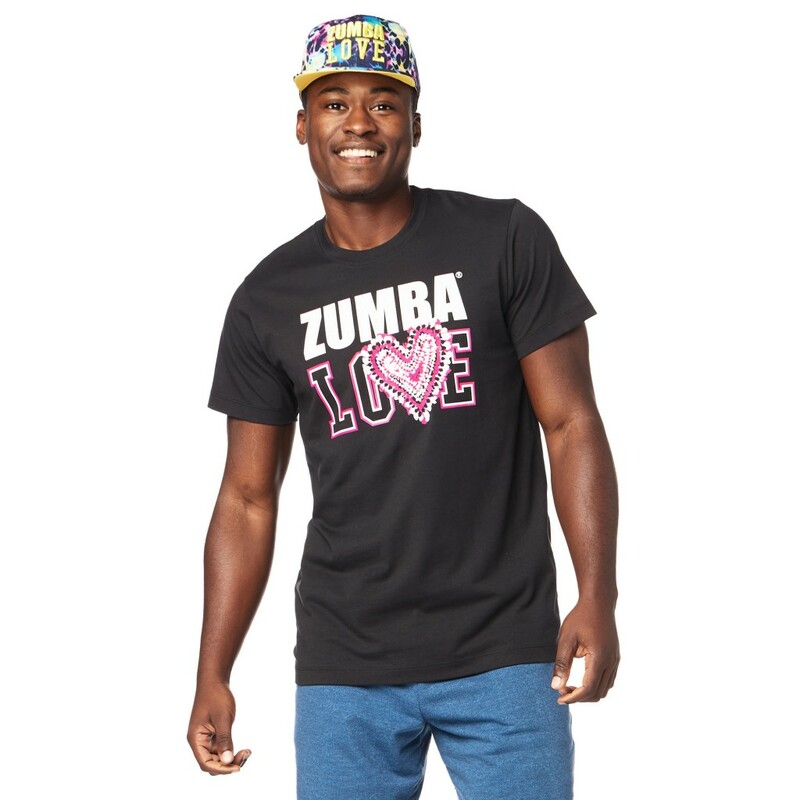 SKU: Z3T00160. 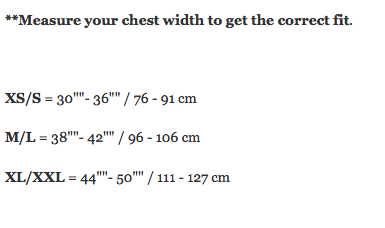 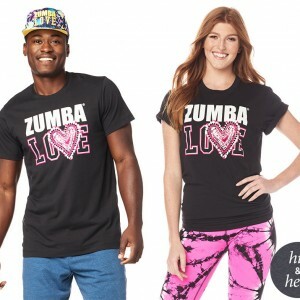 Categories: His and Her Collection, New Arrivals, Tops, Tops. 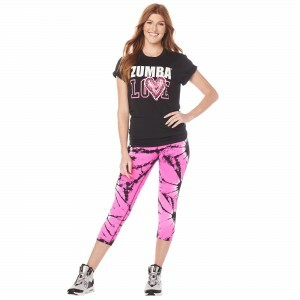 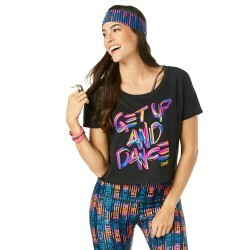 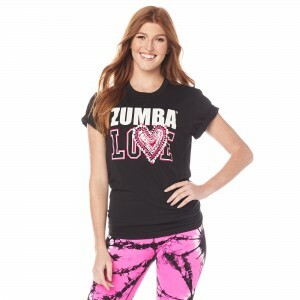 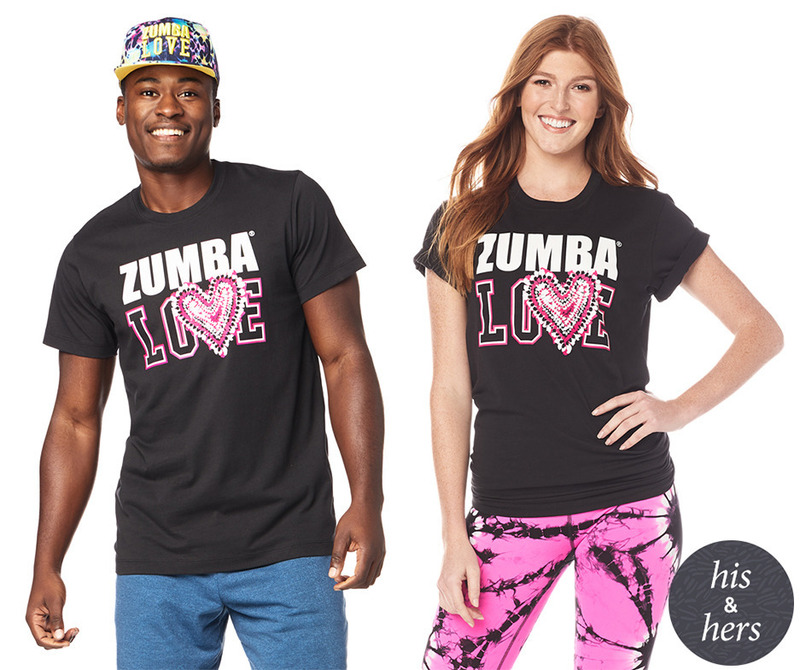 Put your heart and soul into it with the Zumba® Love Tee! 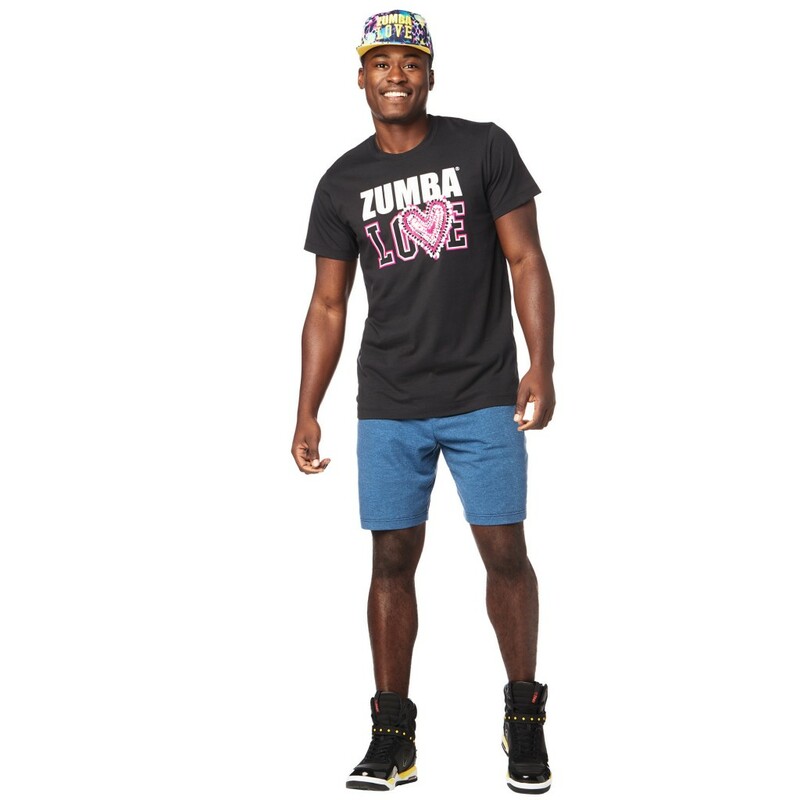 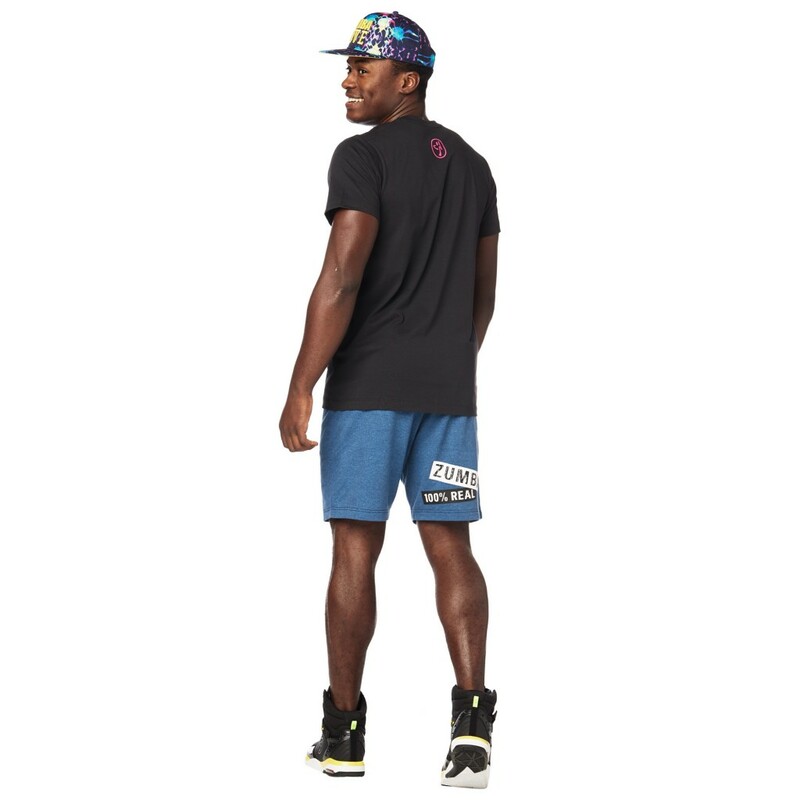 This popular unisex style features a large graphic on the front in a comfy relaxed fit.